General Patton’s grandson—a noted author—to hold program and book signing at the Wake Forest Museum. 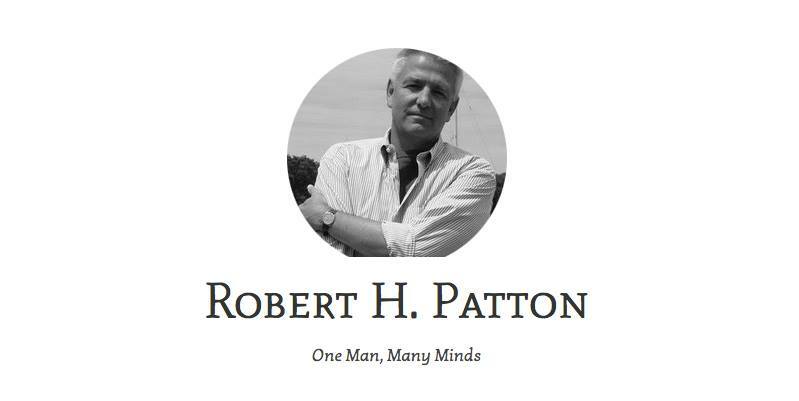 Grandson of WWII General George S. Patton, Robert H. Patton, is a novelist and historian. Robert’s presentation about his grandfather, General George S. Patton, will discuss Gen. Patton’s formative years and how Patton incorporated history, family myths and legends (and facts such as his Civil War forebears), and his own childhood ambitions to create the persona that we know today as “Blood and Guts Patton.” Also, Robert will show how that persona came at a price–in that Patton could never be satisfied feeling that it had achieved its goals. His fifth book, Hell Before Breakfast, about American war correspondents in 19th Century Europe and Central Asia, was published by Random House in April 2014. As a relation of Wake Forest native Jody Totten, Patton is coming to the Wake Forest Historical Museum to make an appearance linked to our new, temporary exhibit, Wake Forest in World War II. 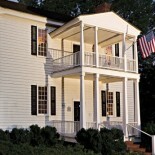 The Wake Forest Historical Museum is located at 414 N. Main Street, Wake Forest, NC. Sunday, July 13, 2014 from 2pm-4pm. There will be a program about his written works, focusing on the 1940s and early 20th century. A book signing will follow. 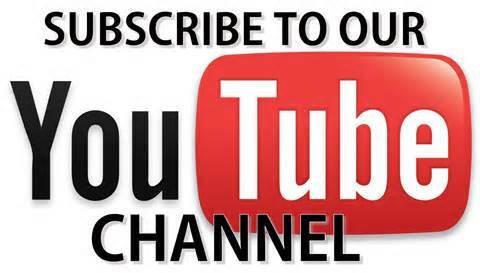 ROBERT H. PATTON graduated from Brown University and Northwestern University. He is the author of, among other works, The Pattons: A Personal History of an American Family and Patriot Pirates: The Privateer War for Freedom and Fortune in the American Revolution. 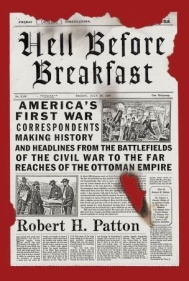 His most recent work, Hell Before Breakfast: America’s First War Correspondents Making History and Headlines, from the Battlefields of the Civil War to the Far Reaches of the Ottoman Empire, was published by Pantheon Books in April 2014. He lives with his wife and family in Darien, Connecticut.